It's amazing how the addition of some simple lighting can elevate a model. 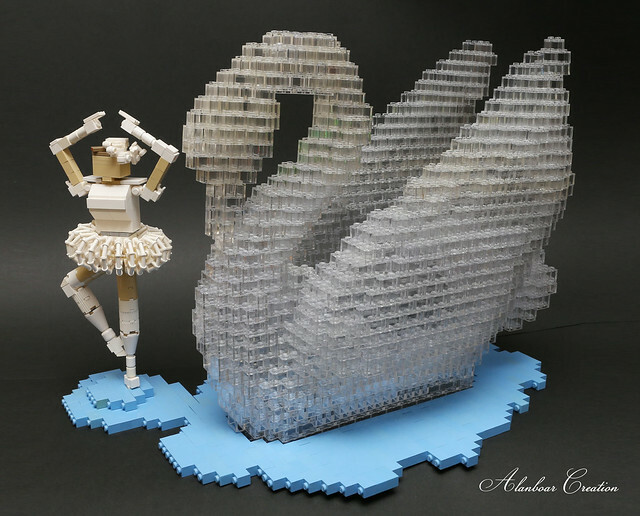 This beautiful clear swan from alanboar is already an eye catcher, and very well done. 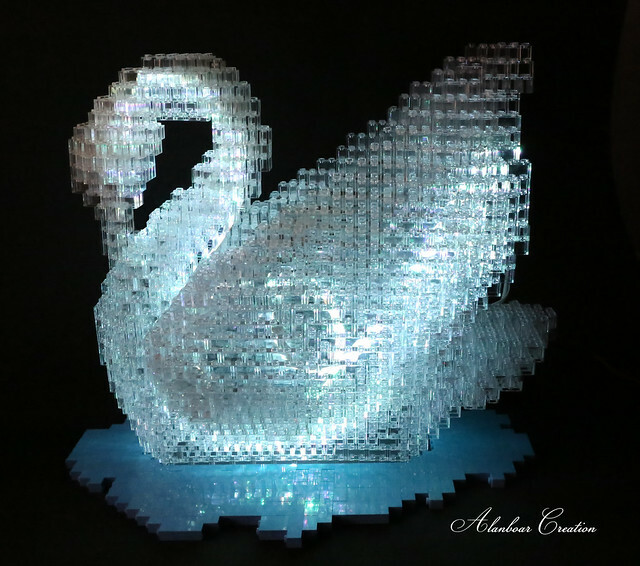 But building it hollow and including an LED light strip was inspired and as you can see the results take this from eye catcher to show stopper.